Sultan urges Muslim Ummah to watch out for Ramadan moon tomorrow – Royal Times of Nigeria. The Sultan of Sokoto and President General of the Nigerian Supreme Council for Islamic Affairs Alhaji Muhammadu Sa’ad Abubakar has urged Muslims across the country to look for the new moon of Ramadan tomorrow, the twenty-sixth of May, 2017. 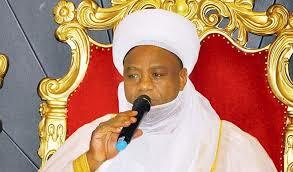 The Sultan in a statement today in Abuja felicitates with the Muslims on the occasion of this year’s Ramadan fasting. He said that if the crescent is sighted by Muslims of impeccable characters on Friday night and communicated to the appropriate quarters, the Sultan would declare Saturday, the 27th May as the first day of Ramadan, and that if, however, the crescent is not sighted on that day, then Sunday, the 28th May, 2017 automatically becomes the first of Ramadan. 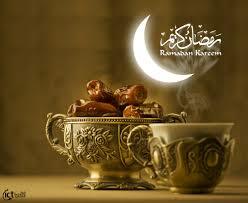 He prays that Allah grant the Ummah the opportunity to maximize the benefits and blessings of the Holy Month.